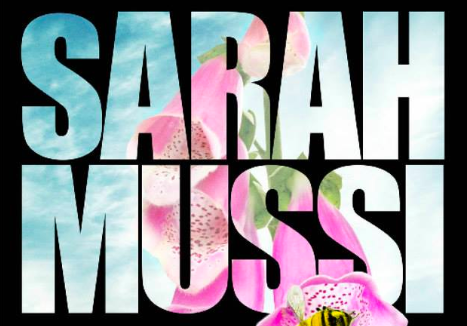 As a brand new Egg – with only five chapters and a rather vague plan to my name – I thought I might find myself out of my depth on Sarah Mussi’s Story Structure workshop. I needn’t have worried. Sarah put us at ease instantly with her unstinting energy and enthusiasm, varying the pace brilliantly to take account of the needs of the group. Using clear examples from her own and others’ work, she managed to make the sometimes mysterious process of plotting seem far simpler and less daunting – while all the time retaining a wonderful sense of playfulness. At several points during the day, I found myself thinking, ‘Oh right, now I get it!’, as Sarah helped us tease out the points in our manuscripts where the stakes needed raising for our characters. Thanks to Sarah’s marvellous course, my manuscript is in much better shape (my protagonist certainly has more to contend with!) and I feel properly equipped to maximise the action and dramatic tension in my story. Highly recommended! On 18th September Sarah Mussi will be leading another Story Structure workshop. For further details and to book a place click here, or for Open Nest tickets click here.